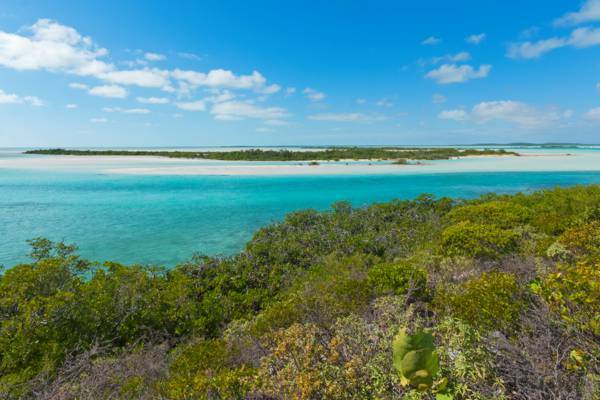 Consisting entirely of mangrove wetlands, Big Cay is uninhabited and located close off the northern peninsula of South Caicos. The nearby abandoned South Caicos LORAN offers excellent vistas over Big Cay, Bell Sound, and Plandon Cay Cut. This mangrove wetlands cay is found close off South Caicos.